In Kolhapur district of Maharashtra group of 15-20 Person attack at the church during the prayer. At the time of the incidents, there are up to 40 peoples in the church are gathered for offering prayer. A lady in Church throws chilly powder o their faces after which they run. 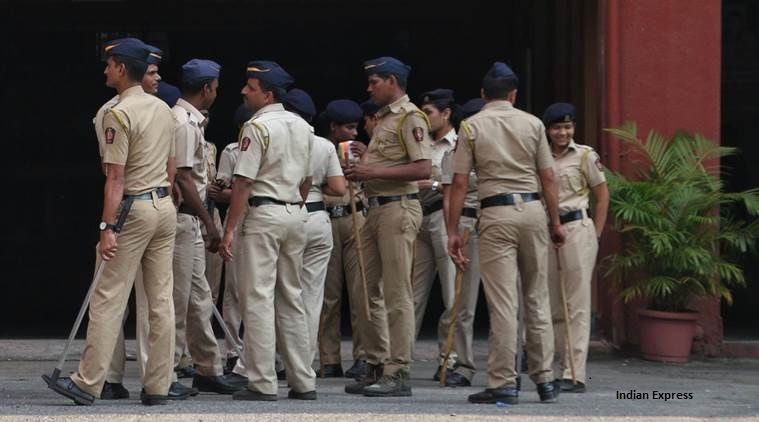 maharashtra police identified 5 peoples with the help of CCTV footage. They attack with Rods, Swords, Glass bottles and also pelting stones on the Church.